Japanese car maker Honda Motors has launched the special edition of established hatchback Civic codenamed as Civic Black Edition. As the name suggests exteriors of this edition receives completely black colored treatment. Apart from Civic the car maker has launched the same editions in CRV and Jazz cars. The Civic Black Edition has been offered in both petrol and diesel versions. The petrol avatar is equipped with 1.8 i-VTEC petrol engine churning the power of 142bhp and torque of 174 Nm, while the diesel variant energized with 1.6 litre i-DTEC engine develops the power of 120 bhp and torque of 300Nm. 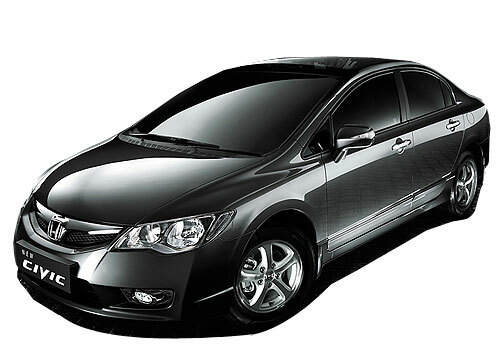 The major attractions offered in Honda Black Civic Edition includes aluminum black Edition logo, gloss black roof spoiler, black fuel lid cover and covers for side mirrors. The major contenders of Honda Civic standard model in UK are Golf from Volkswagen, Focus from Ford and Hyundai i30 from Hyundai Motors. In Indian car market the car is was being sold as one of the most stylish sedan in D-segment but due to poor fuel performance and absence of diesel variant the sedan was rolled out from Indian car market in 2012. 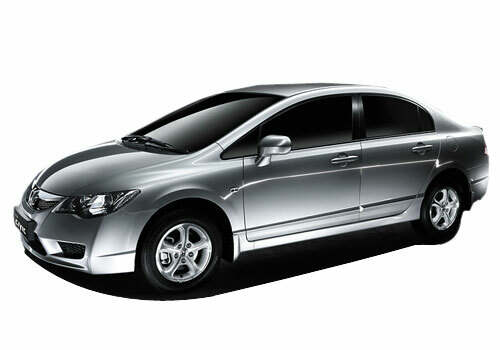 Click here to know about the features offered in Honda Civic sedan which existed in Indian car market two years back.